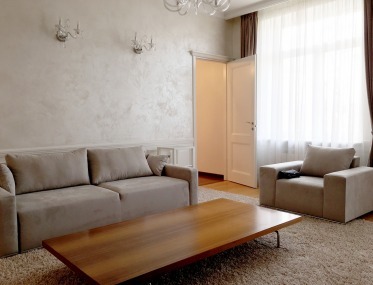 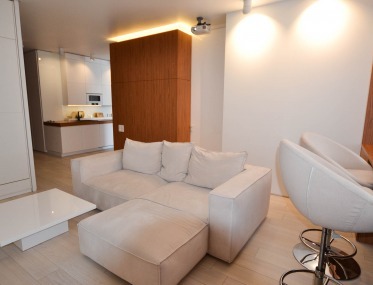 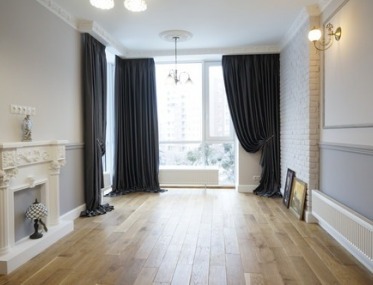 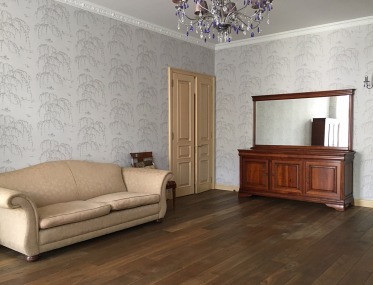 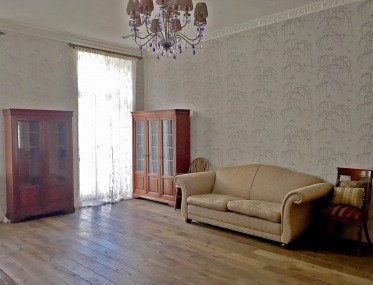 Two-bedroom apartment with designer renovation in the center of Kiev in a brick house. 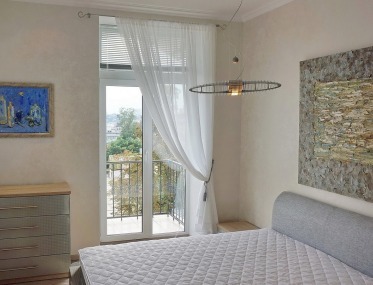 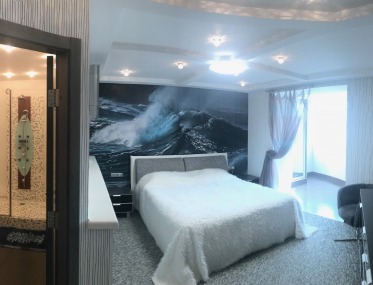 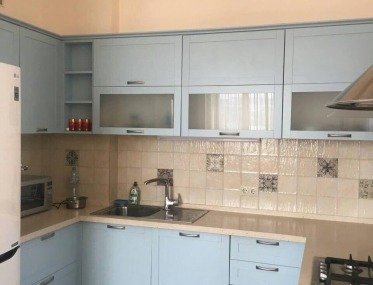 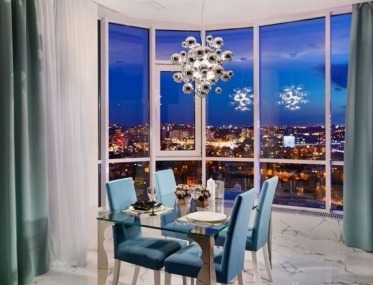 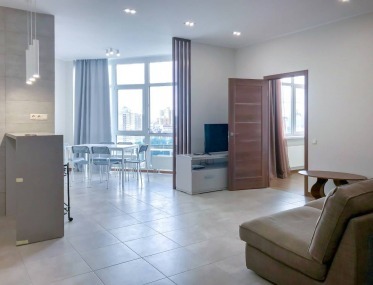 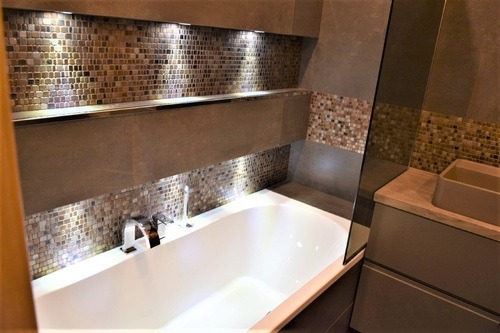 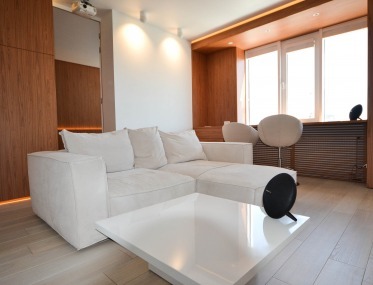 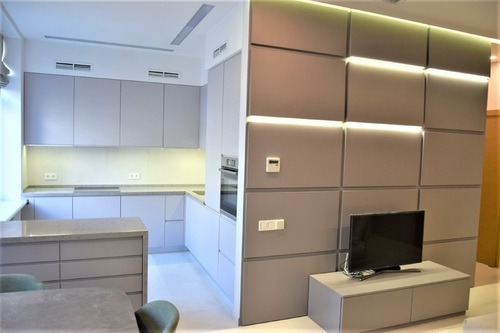 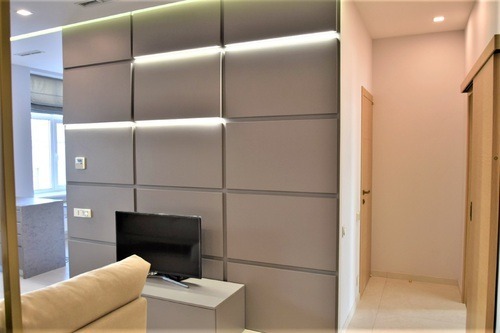 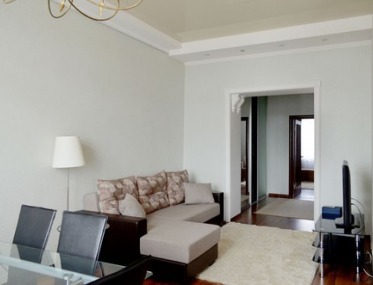 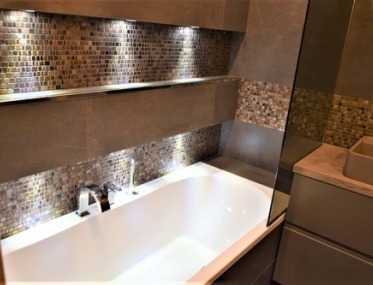 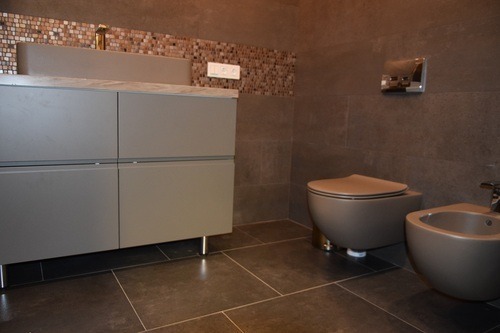 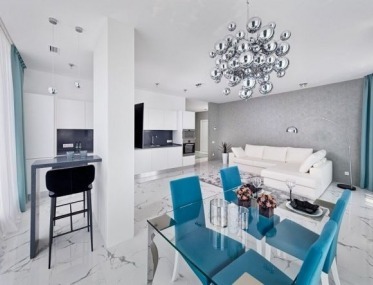 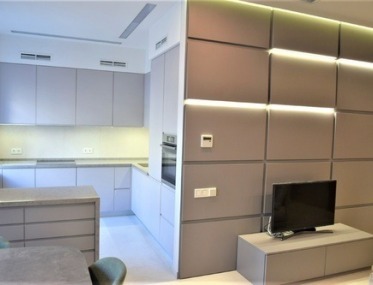 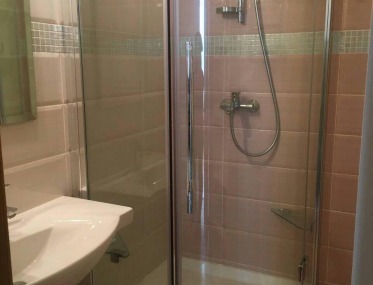 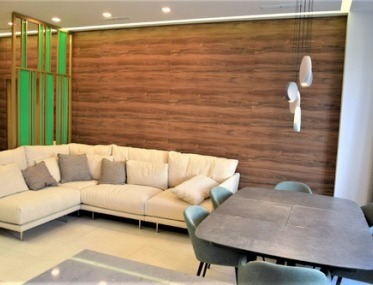 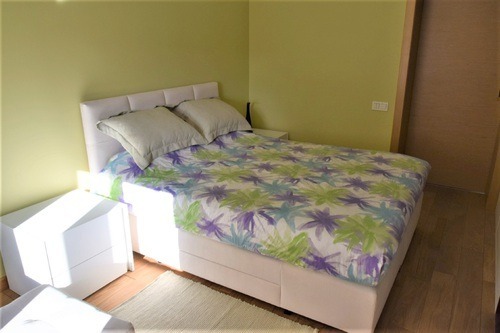 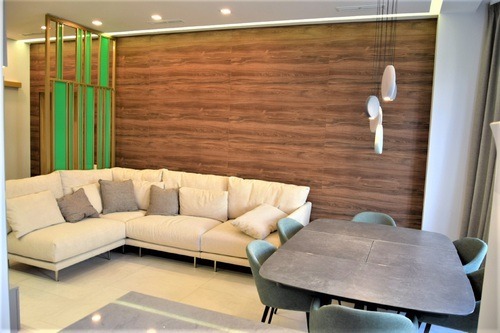 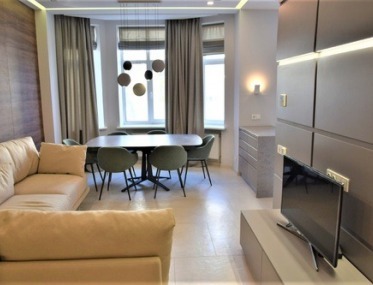 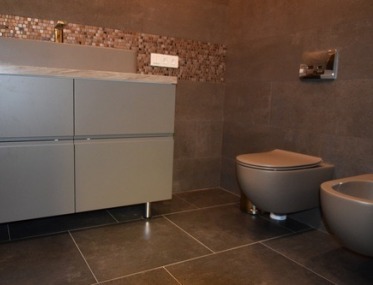 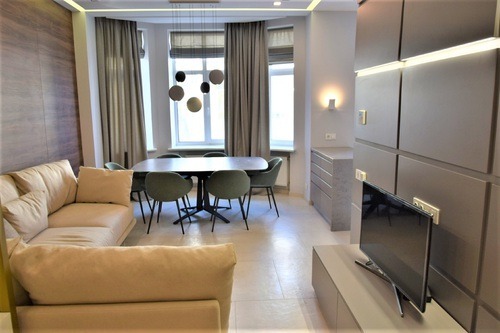 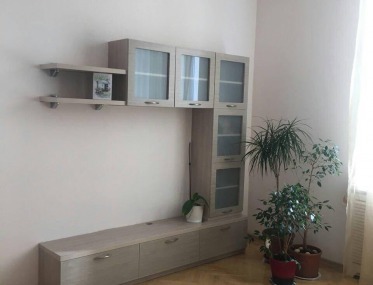 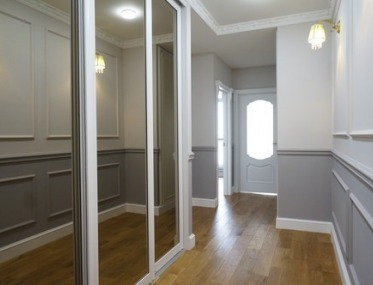 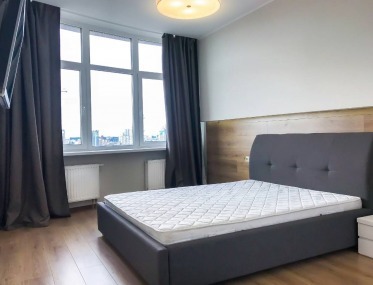 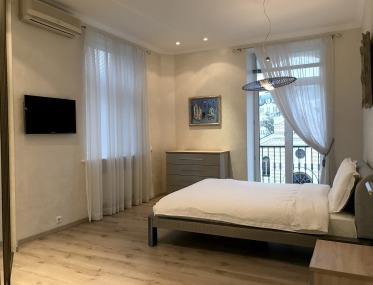 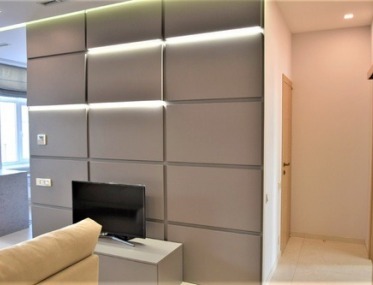 The apartment was renovated in 2018, only natural materials were used, built-in kitchen with Bosch household appliances, parquet, Italian sanitary ware, ceiling lighting, water filter, air conditioning system, Smart TV, safe, the apartment is equipped with Italian furniture. 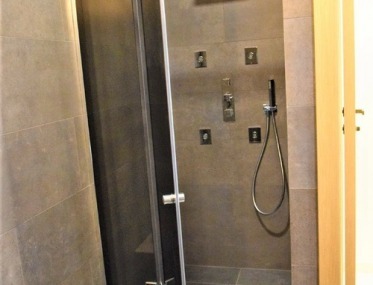 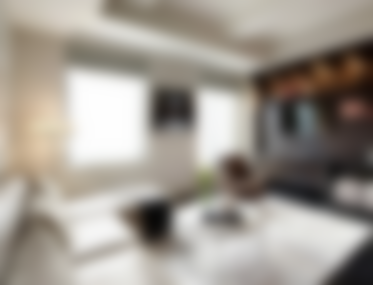 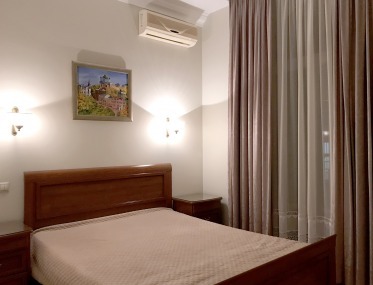 Has everything for a comfortable stay, including internet, air conditioning, furniture, home appliances, water heater. 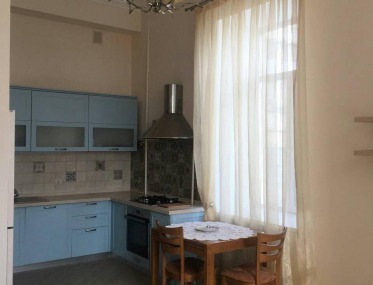 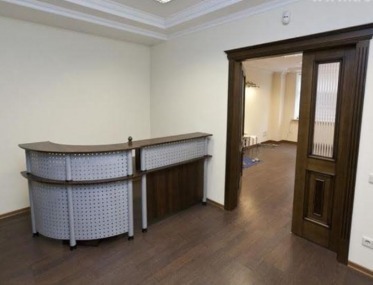 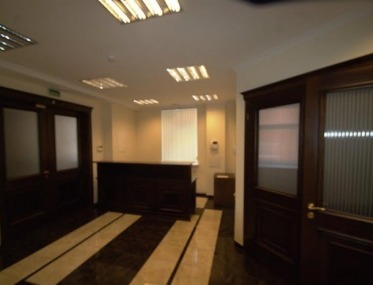 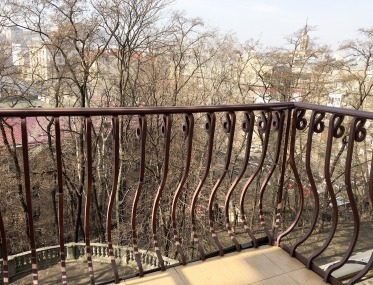 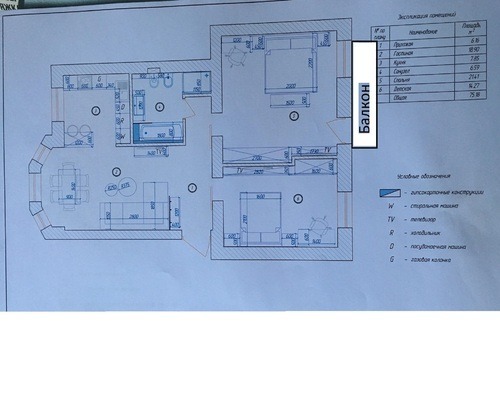 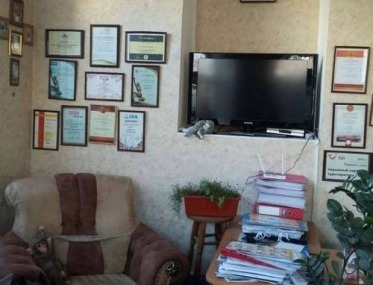 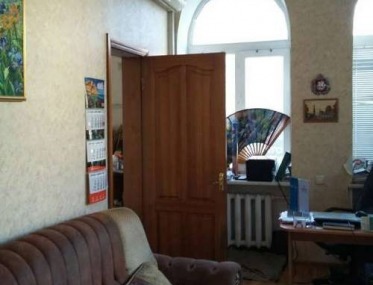 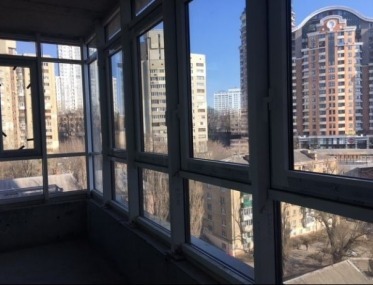 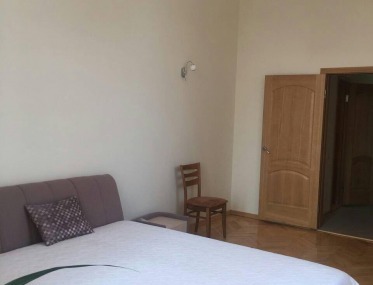 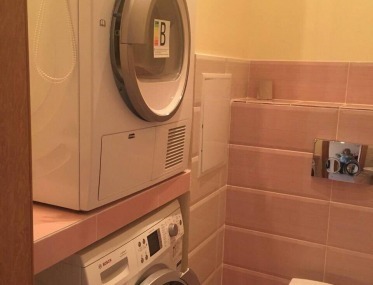 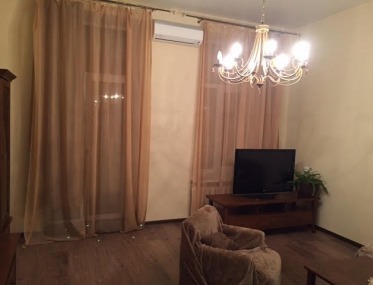 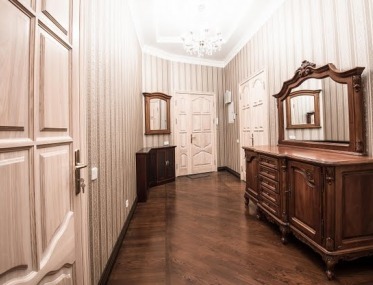 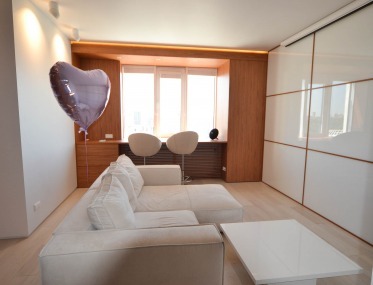 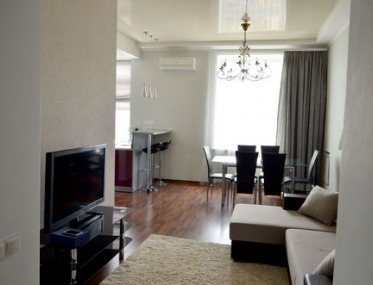 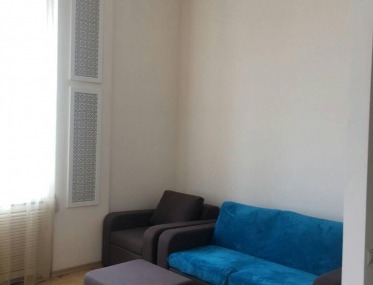 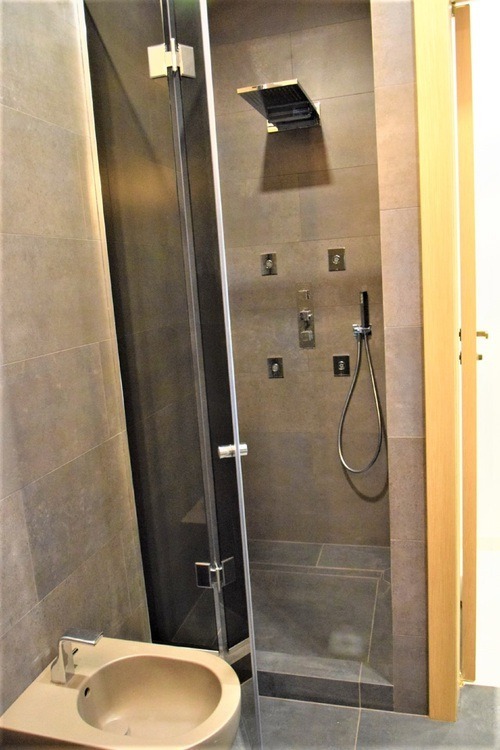 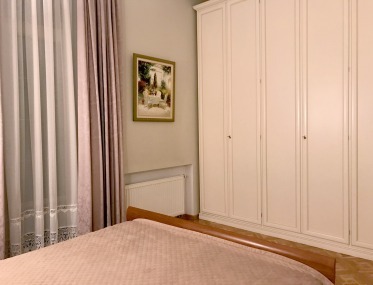 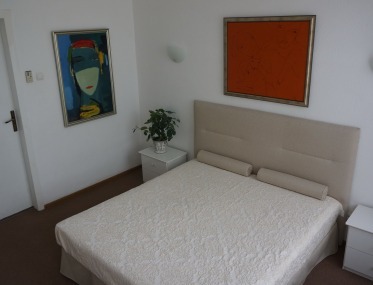 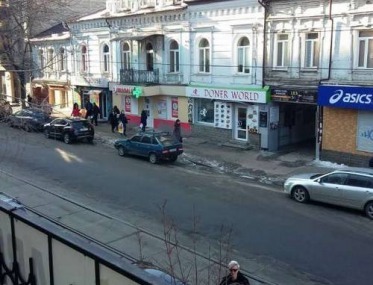 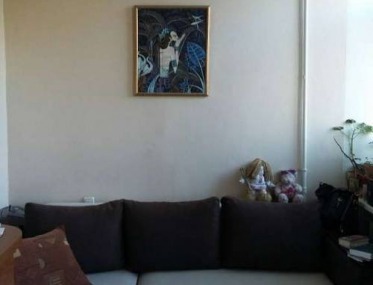 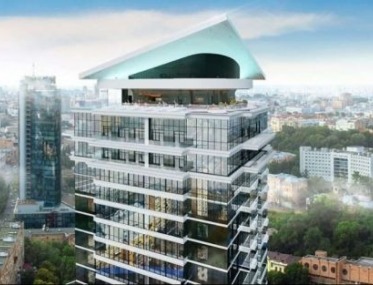 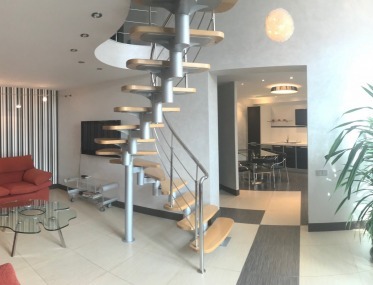 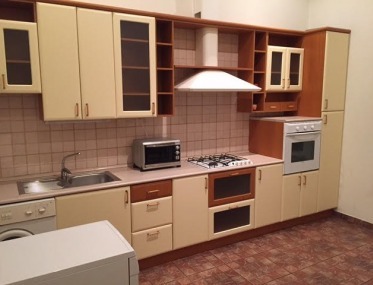 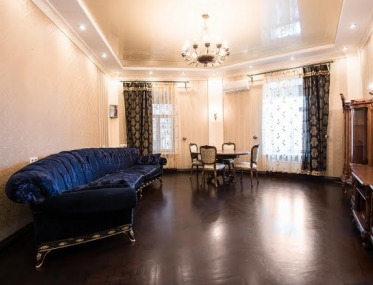 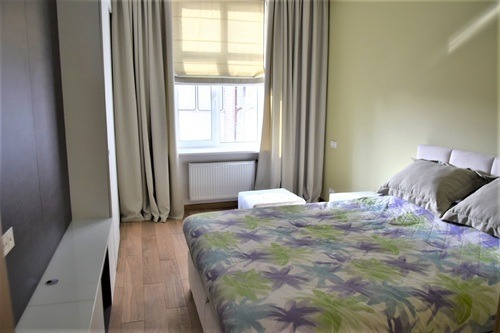 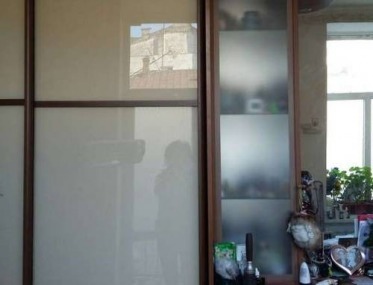 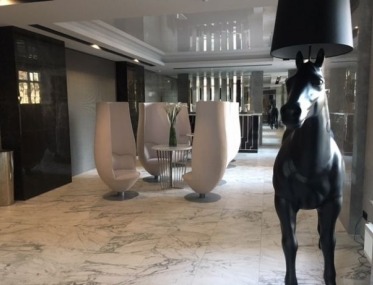 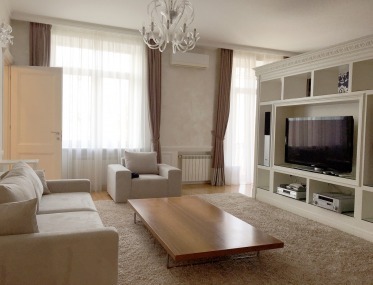 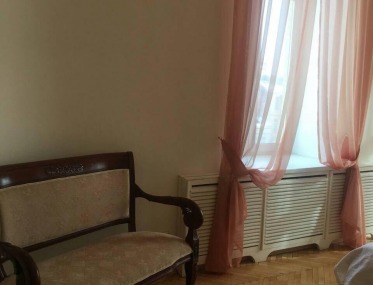 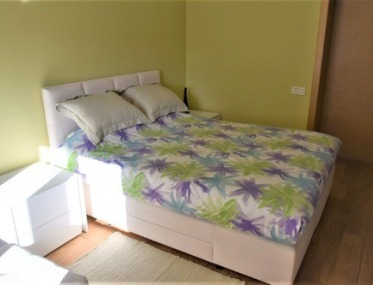 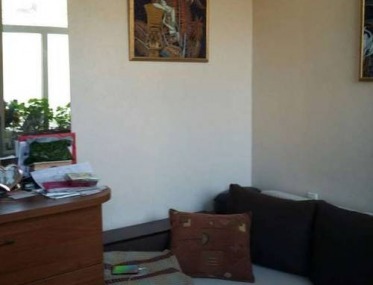 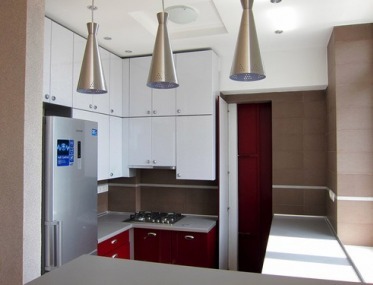 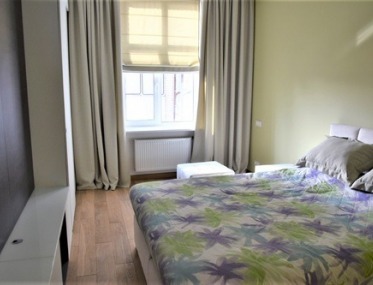 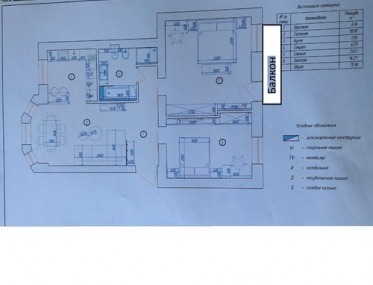 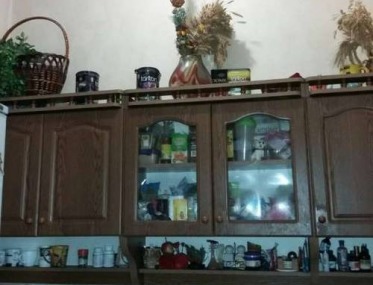 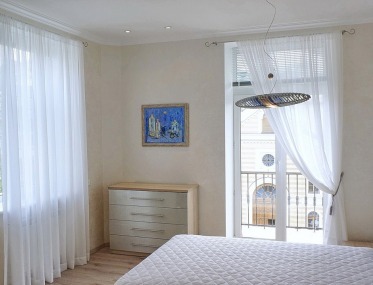 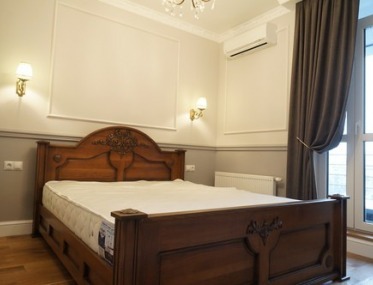 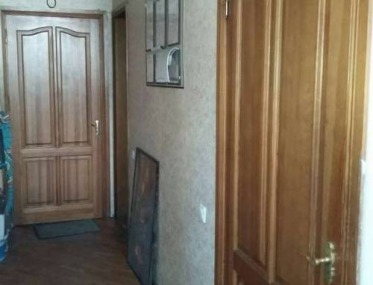 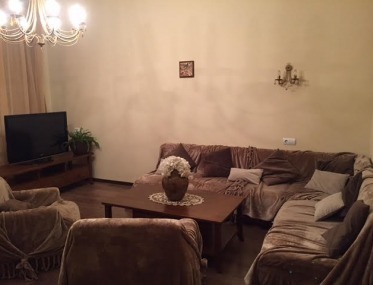 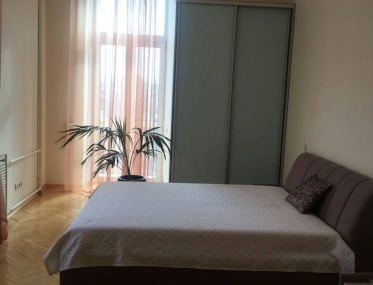 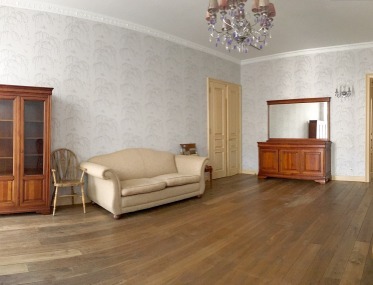 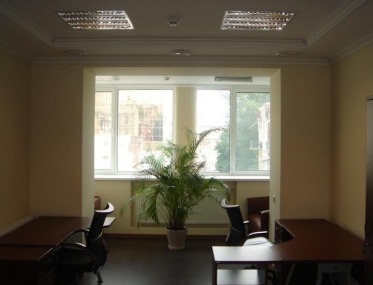 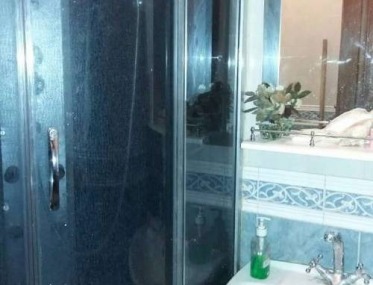 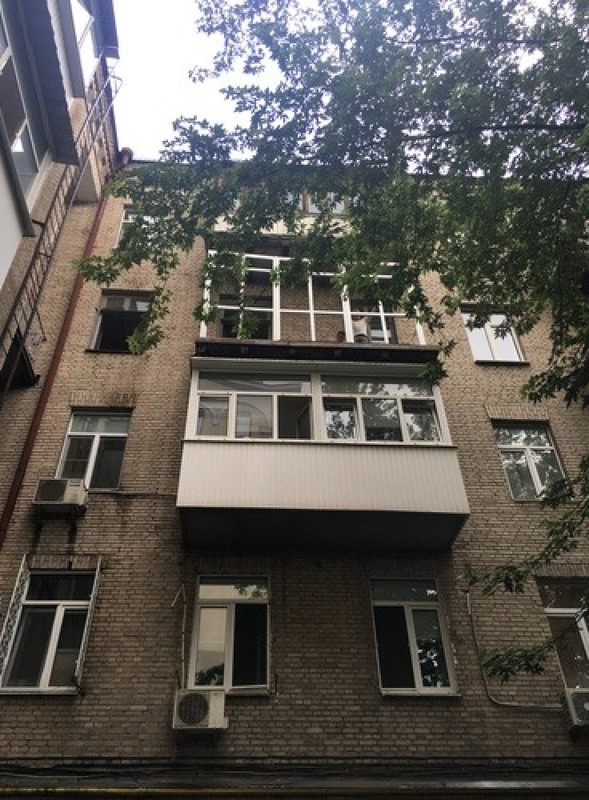 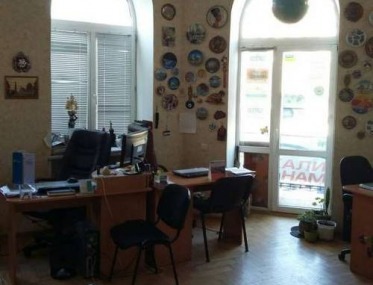 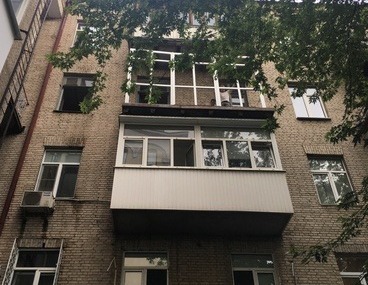 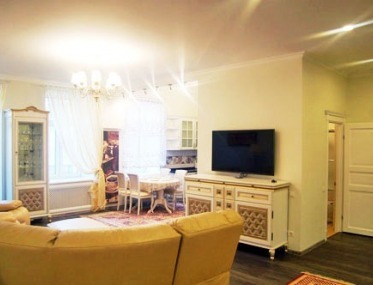 Closed courtyard, security, parking place, Khreshchatyk, Golden Gate, Sofia Square nearby.